When one says Mats Ek, one usually gets two opposite reactions from the dance world: people will either show their enthusiasm and undying admiration, or they will stick their tongues out. His choreography, like Marmite, is one of those topics that leave little room for middle ground. Plus Ek is one of the few choreographers whose works can engage ballet fans, contemporary dance fans and dancers alike. Ek was born in Mälmo (Sweden) on the 18th of April 1945 to Birgit Cullberg, dancer, choreographer and founder of Cullberg Ballet, and Anders Ek (one of Ingmar Bergman’s favourite actors). As a young man, Ek initially trained in dance with Lilian Karina and Donya Feuer, but shifted to drama, which he studied at the Marieborg Folks College. He began his career in the theatre, directing the Marionett Theatre and the Royal Dramatic Theatre (Stockholm) between 1966 and 1973. In-between he decided to go back to dance, joining the Cullberg Ballet in 1972. Ek’s work spans from ballet, theatre and “dance theatre” to TV and opera and he is a regular staple in the repertory of Northern and Central European companies. Became co-director of Cullberg Ballet (alongside his mother) from 1978 to 1985, and sole director from 1985 to 1993. 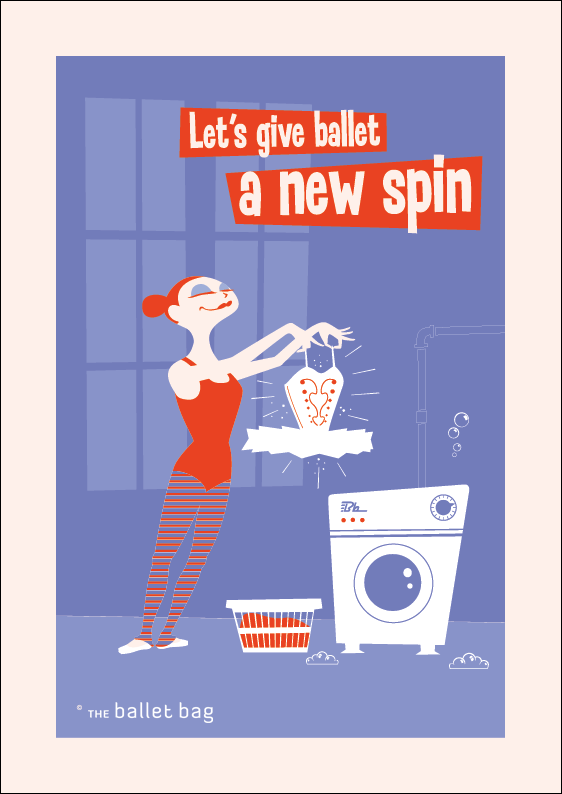 Left Cullberg Ballet in 1993 to become a freelance choreographer. Has choreographed works for major companies like NDT, Hamburg Ballet, Cullberg Ballet and Paris Opera Ballet. Choreographers that appeal to both the contemporary and classical worlds have one clear thing in common: their work tends to be “technical” or, shall we say, “balletic”. Ek’s movement style is characterised by several signature steps: flexed feet, grand pliés à la seconde, lunges, “wavy” backs, all designed with the same aim, expression. This emphasis on expression can hardly be a surprise in Ek, since he descends from an amazingly pure lineage of German dance expressionism (Birgit Cullberg studied with Kurt Jooss who – like Mary Wigman – was a disciple of Rudolf Laban). The prolongation, the extension of movements is very important to me. For instance, sometimes the foot or the head stays in a position while the body is already going into the next movement. He is also fluid when it comes to the treatment of the storyline, aided by changes of perspective, of scene, developing of characters and his ability to keep us wanting to know more all the time. Ek is also interested in people; characters develop and are brought to the fore. He focuses on relationships between them. From the social issues which featured prominently in his firsts works, to smaller groups and personal, more intimate relationships (family, partners, etc. ), all of Ek’s works have one thing in common: they put the focus on the disadvantaged, the ignored and those who are considered “weak” by society. Set in the countryside, Giselle is seen by her community as the “village idiot”. As in the ballet, she is betrayed by Albrecht, but similarities end here, as the second act takes place in a psychiatric ward of a hospital. Ek hints at the “wilis” being held here as a result of their challenging the structure and rules in their own social class. Albrecht is not exactly pardoned. Because of his meeting with Giselle, he questions his ideas and life, and in the end, he is left naked, back in the place where he first met Giselle, with Hilarion covering him with a blanket (a bit of class revenge?). Whatever happens to him afterwards, is left for us to decide. A lonely, somewhat weaker than the-average-Prince-Siegfried, who questions his sexuality (think Oedipus complex) and his mother’s open issues in attempting to marry him to someone just like herself. The Prince encounters androgynous creatures, swans that waddle through the ground rather than the graceful water creatures that we know from Petipa/Ivanov. The teenager Princess Aurora falls in love with “the wrong guy” and ends up in a drug-induced coma. Carabosse appears as a drug dealer and tempts Aurora into pricking her finger with the “needle”. At Aurora’s birth the fairies are maternity nurses and later they are pop culture characters out of a TV show, while the Prince is a spectator. Based on “The House of Bernarda Alba” by Spanish playwright Federico García Lorca. Ek not only introduces male characters to the story (they are spoken of but never seen on stage in the original play), he also casts a male dancer as Bernarda hinting at the character being a representation of masculine power over the “weaker” female gender at the time of the play. Ek’s Carmen was originally commissioned by the Spanish government. 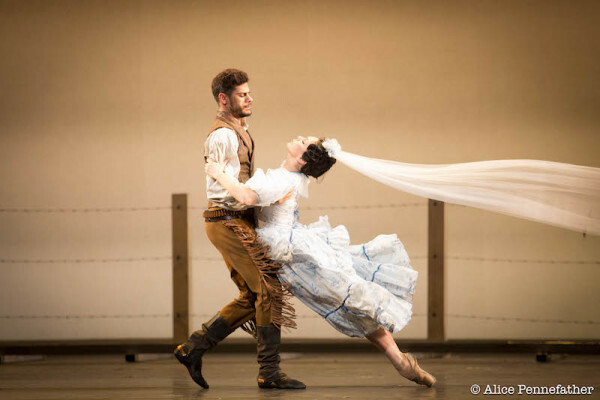 This version, based on Mérimée’s novella, is told from José’s point of view, starting with his death and going back to his first encounter with the fiery and lawless figure of Carmen. 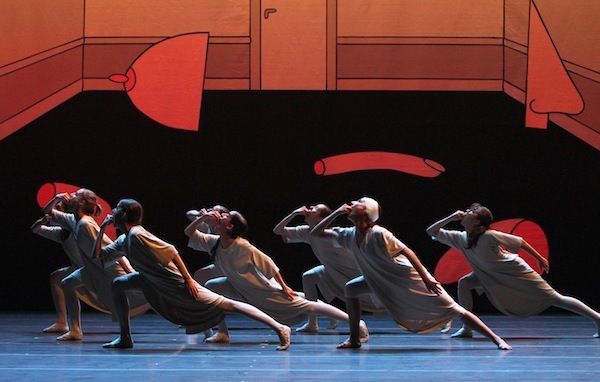 Created for the Paris Opera Ballet, the piece is based on the idea of a house as the place where relationships unfold, or where we are by ourselves, but also hinting at the word “Appartement” in the sense of “separation”. It is a work that encapsulates the strong relationships between characters in Ek’s work. Ek also created two very interesting trilogies: one dedicated specifically to his parents and their own relationship: Old Children (1989) to his mother, Light Beings (1991) to his father and culminating in Dance with a Fellow-Being, while the second one – more existentialist in scope – comprises Pointless Pastures (1993), Smoke (1995) and She Was Black (1995). Why does Mats Ek generate such strong reactions among members of the audience? The key might be in a different concept of beauty in dance. When choreographing Ek does not look for beauty as we generally understand it. In fact, he sometimes goes against it. Whichever moments of superficial beauty we encounter in his work, they tend to come up more by chance (and the amazing ability of his dancers) than by conception. He creates to express, and sometimes what he is expressing is cruel and ugly. If you are going to watch dance to witness beauty (a perfectly valid reason), Ek might not be for you after all. 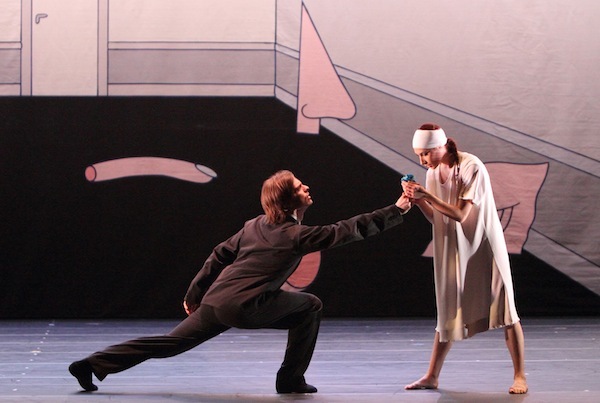 Mats Ek and the Cullberg Ballet by G. Jensen. Dancing Times, volume 87, No. 1043 , 1997. Reworking Texts- Inverting Bodies. Mats Ek Radically Reconceives the Classics by V. Midgelow, 1999. Dance Theatre Journal, Volume 15 (Part 2), 4-7. Is Mats Ek a Great Choreographer? by Ann Nugent. Dance Theatre Journal, Volume 17 (Part 3), 32-35. Lucía Piquero was born in Asturias, Spain where she got a 7-year Classical Ballet Diploma and a Bachelor’s Degree on Psychology. In 2006 she moved to London and completed a Certificate of Higher Education in Contemporary Dance at London Contemporary Dance School, and a MA on Choreography at Middlesex University, with a recent Distinction for her essay “If Duato’s Choreography Were a Text, Would it Be in Spanish?” and a Merit for her piece “Alba”. Lucía has performed with Neon Productions, SuperB Dance Theatre and mavinkhooDance and is currently collaborating with Cedar Dance Theatre Company in Wales. She is the co-founder of Diciembre Dance Group, where she dances and choreographs. To celebrate the DVD release of Place – created and staged by Mats Ek, directed by Jonas Åkerlund and especially developed to showcase the partnership of Mikhail Baryshnikov & Ana Laguna – Kultur is giving away 3 DVDs to our readers. I find Matt’s Eks’ dialogue between the remarkably fluid and the humanly awkward profoundly beautiful. He is one of my greatest inspirations as a choreographer. In particular I always love Smoke…. For me Carmen because I thought Rojo was amazing in the role!